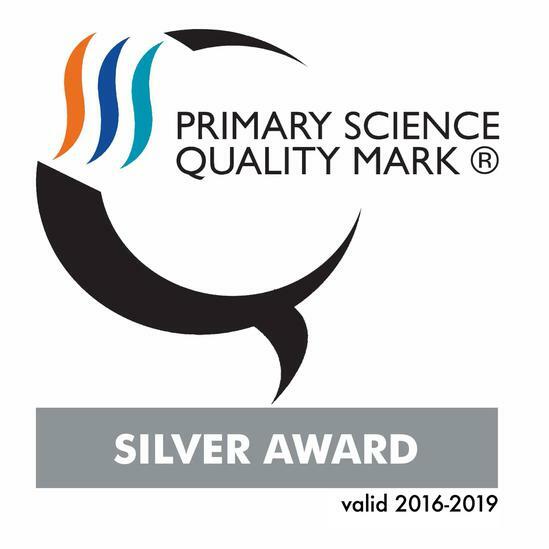 Great News – we have recently been awarded the Silver Award from the Primary Science Quality Mark scheme. Primary Science Quality Awards have been awarded to 270 schools who have achieved a PSQM award this round and we feel very proud to have gained this nationally recognised status. This is a fantastic achievement for the school and we are extremely proud of the hard work that both the staff and pupils alike have put into the development of science in school and for achieving the quality mark.